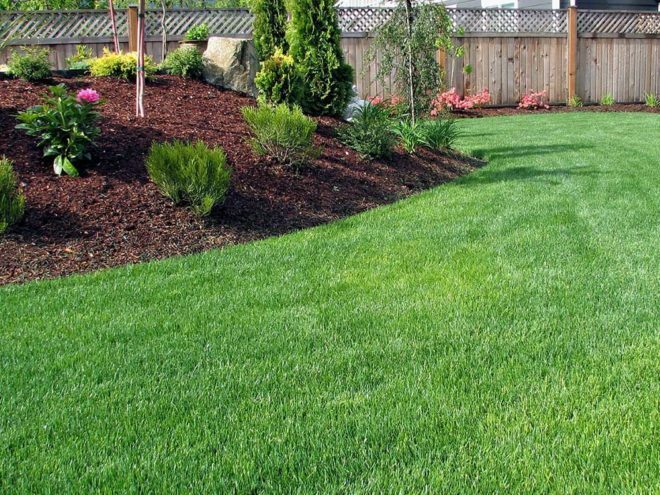 Spring – Provides all the necessary nutrients your lawn needs for spring “green up” as well as a pre-emergent crabgrass reducer and spot broadleaf weed management application. 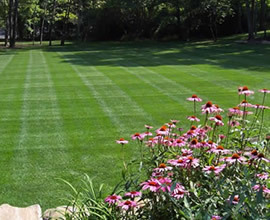 Mid-Spring – Monitoring and spot treatment of broadleaf weeds together with balanced fertilization for turf health and vigor. 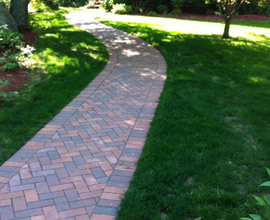 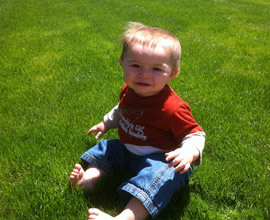 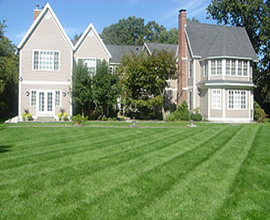 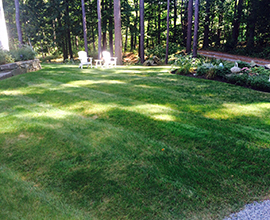 Summer – Summer feeding provides nutrients needed to help your lawn thru the stresses of summer. 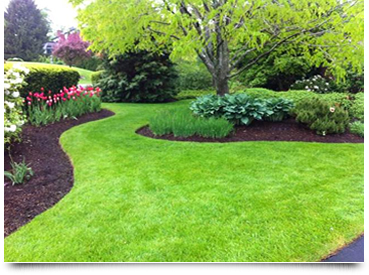 Grub management products may also be applied at this time if applicable. 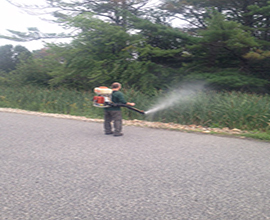 Spot spraying of weeds as needed. 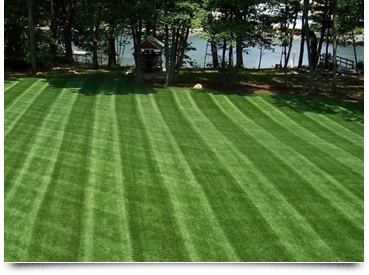 Late Summer – Replenishes nutrients to revitalize your lawn from summer’s harsh elements. 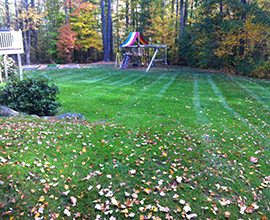 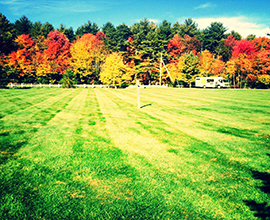 Fall – Fall fertilizers aid in root and shoot development and provides reserves for the overwintering needs of the turf. 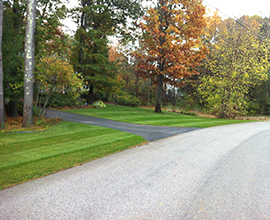 Any remaining or late blooming weeds will also be addressed during this application.